WICHITA FALLS, Texas - A man who was previously found guilty for buying a child, was able to post bond by using his parents' lottery winnings after he was charged with sexual assaulting another child. 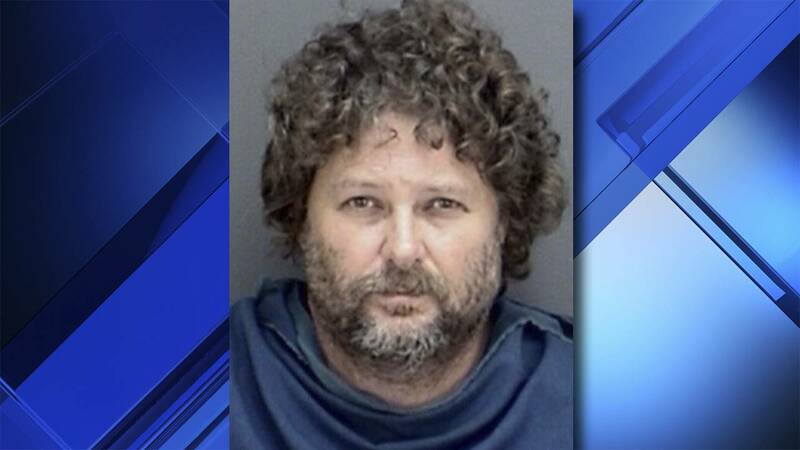 Prosecutors were attempting to add restrictions to the bond Jason Wayne Carlile, 47, of Wichita Falls, Texas posted on Nov. 3, days after his parents won $15 million in the lottery. Carlile originally posted a $100,000 bond Saturday, but a judge agreed to force him to wear an ankle monitor and issued a curfew, KFDX reports. Carlile was sentenced to three years in jail in 2007 after he plead guilty to buying a 15-year-old girl from her mother for $3,000 and then taking her to Mexico.